We need to track these bets and... no, we need to do better than that. We should also bet with the allies. How this will work is that you need to post which bet you're taking and who you are betting on. Forum Bets are not locked until the stated time or result of the bet is reveal. You are free to edit your post or correct your post. I will keep track of the bets, and at the bottom of this post will contain the first line quote of the person I have last track so people won't need to wonder why their bets are in. You will be counted. As for stakes, I have several ideas like forcing your avatar to change for a period of time or putting an entry about losing the bet in your signature, but for now, let's just have fun. Please keep this thread clean of inessential conversation so it makes tracking easier. Let's only talk about the bets. If I missed any bets, old or new, EZA only (no Gametrailers videos), let me know about it with a Youtube link if possible. Bosman bets that the Guardians of the Galaxy game will feature an entirely new cast. Jones bets that Disney would not build up the franchise with those characters and abandon it, and he bets that it will be the same cast as the first movie (Star Lord, Gamora, Drax, Rocket, Groot). The result depend on the release of the game. Stakes: The loser will have to draw a entirely brand new page 14 for a Guardians of the Galaxy comic. Jones will have to use characters from the movie and Bosman will have to use the characters from the trailer. Huber bets that it will be sold out. Bloodworth bets that he'll find one in the stores (taking a picture proof) or in a link online before the end of 2016. 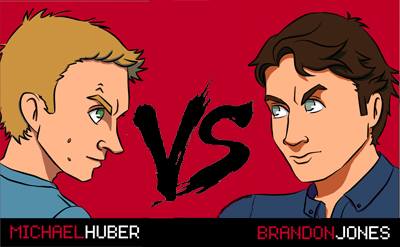 Stakes: The loser will have to stream an NES game for an hour. Blood will stream Kung-Fu or Huber will stream Kid Icarus. Huber bets that Animal Crossing NX will be a launch title. Brandon Jones disagrees it will be at launch. Damiani bets that Final Fantasy XV releases before The Last Guardian. Bosman bets the opposite, that The Last Guardian releases before Final Fantasy XV. Huber bets that Titanfall 2 will be available on Black Friday for $40 or less. Ben says that there is no way that it will be on sale. Results: Ben has admitted defeat as Titanfall 2 was on sale on Black Friday for less than $40. Ben will have to make a Titan suit out of cardboard and do a stream with it on. Bosman bets that PlayStation Neo will launch in October 2016. Huber bets that it will launch in March 2017 (God of War Bundle unrelated).
. Huber will have to write a 250-word epic poem about Kratos and Bosman will write one for Knack. They will perform it live. 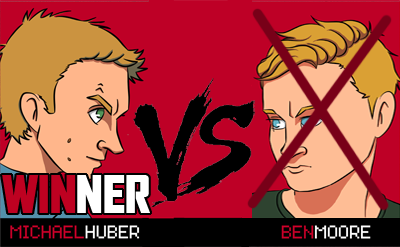 Bosman loses a bet with Huber about NX NA Release Date and does a Stand-Up Comedy special. Ian bet against Bosman that Mass Effect Andromeda comes out 2017 when Kyle bet 2016. Ian wins the bet and will get to design Bosman's Mass Effect Andromeda character. Ian bet Damiani bought more than one FFXV Ultimate Edition and Kyle bet Damiani bought zero. They both lost. 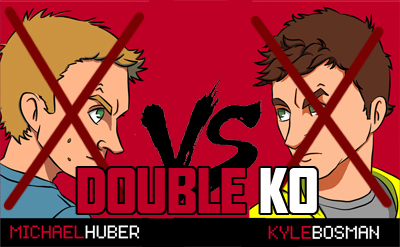 E3 2016 Bets Showdown Between Kyle Bosman and Michael Huber. Triple bet with Damiani, Huber, and Jones against Ben Moore. Brandon Jones wins the bet against Huber about No Man's Sky appearing with VR at the E3 2016 Sony Press Conference. Result: Jones and Huber plays Disney Infinity Marvel Battlegrounds. Brandon Jones wins the bet against Ben Moore about Battletoads appearing E3 2016 Microsoft Press Conference. Result: Ben Moore live streams Battletoads to get passed the 3rd level. 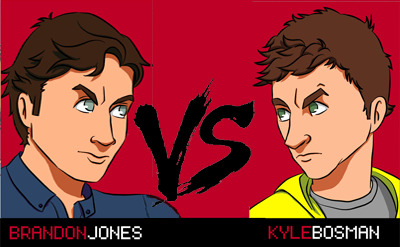 Jones v Bosman - Betting on Jones. If fans want to make graphics for this thread, I'd be happy to use them. 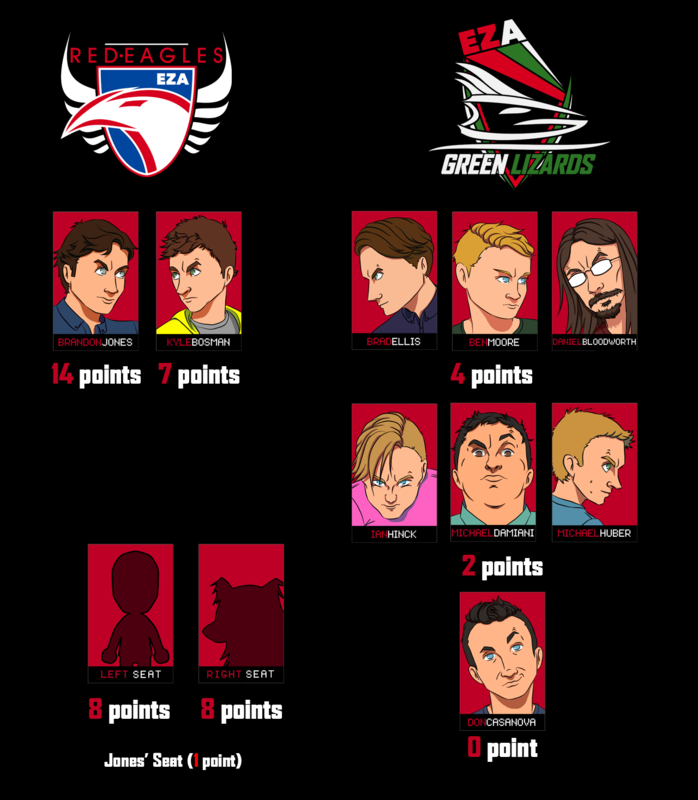 Note: The score doesn't add up to the individual scores because there was a point split between Team Red Eagles for Mighty No.9 bet (Podcast #14) and a point awarded for each person for a three way tie for I Am Setsuna (Podcast #18). Bosman lost a point for making a bet on Batman Telltale Series Xbox 360 using Amazon reviews, but the physical release is coming out much later (Podcast #20). I will side with Blood on the Mini NES bet. I can see the Mini NES being hard to get your hands on, but not impossible to get. I see Kyle's October release for the Neo being closer to the real release date. The NX's release in March-ish would only hurt the Neo I feel. A new console will always be way more exciting than a better version of an older one. I can see the Neo being released sooner rather than later. The PS4 Slim may greatly change the Neo's release if it's real, but I think the Neo can still come this year. I don't get the first bet, it seems like both of them are saying they will be able to buy a mini NES at the end of the year. I'm with Kyle on the second bet, March is too far away. @Pyro Hmm is it confusing? Huber says you won't be able to buy Classic NES at stores or online shops because it will be sold out. Oops I think I made a mistake. This is the podcast of the NX bet. i have to look for the video with the winner. @Whoaness OK, yeah, I figured there was a mistake. My money is on Blood for that one. @holy_angel_mx Oh nice! Thanks. I did say no GT bets, but it was resolved on EZA. I think there was a Damiani/Bosman bet about Bubbletea, but I dunno if that's actually a thing. Nice art! Is that your own? If not, could you accredit it? 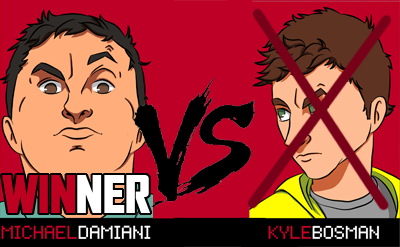 Anyway, wasn't there a bet where Kyle said FFXV would release before The Last Guardian, and Damiani vice versa? If possible, I'd like to take Kyle's side of that action. I still believe ;D.
I think that was the Bubbletea bet I just mentioned. I'll be tweeting this to Bosman, and maybe he can chime in. I don't want to be wrong on it. The other bets need you on it in the meantime! I have the credit at the bottom. Check out his tweet. @Whoaness Oh, whoops! Missed that. 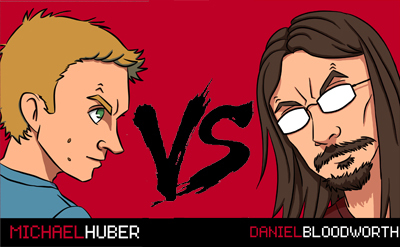 I'm with Blood on the Classic NES, and with Huber on the PlayStation Neo. Thanks for making this thread! Good work! God luck with keeping up with it! I believe in you! @Axel i'm totally with huber, the NES will be a hit for the stores and nowhere to be found afterwards. @holy_angel_mx Is that your bet? Any bet for PlayStation Neo release date? 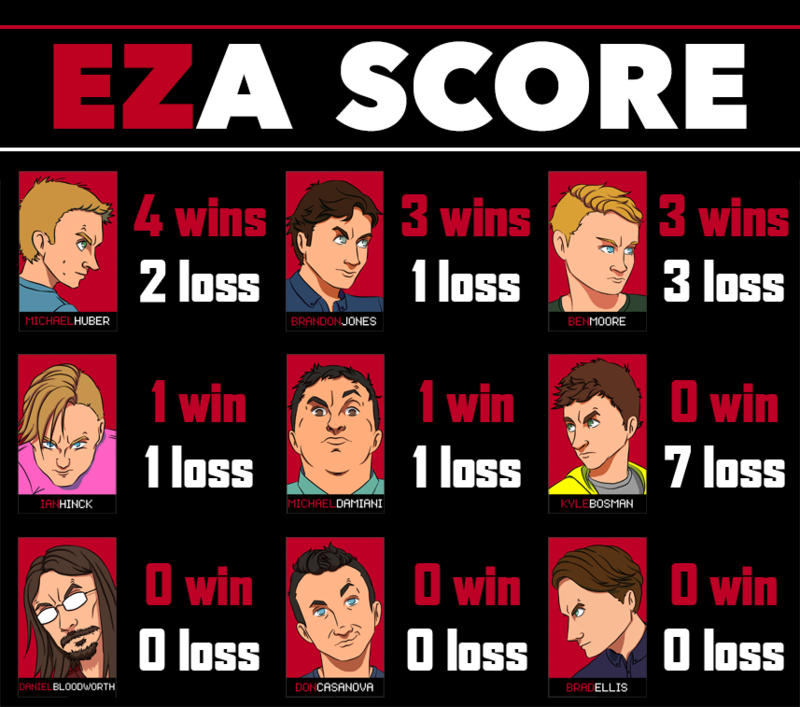 @Whoaness it is, about neo i'm with Bosman, or at least this year for the holidays. With first one, we are talking about mini NES or "Classic" NES? If it's mini, then I'm with Blood. For the Neo I'm with Bosman. What happens if it's not released on either October or March? Classic NES: Blood. I'm pretty sure you will be able to get it fairly easily. PS Neo: I don't think the NEO will release on October 2016, I'm pretty sure it will be announced for next year...but March specifically? Not sure... But I'm with HUBER on this one. @Nillend Hmm it's called the Classic Mini. Well, the video has all the context if anyone is confused. As for the Neo release date bet, I'm not sure myself. Maybe it's whoever is closer. Might have to tweet Kyle. @Whoaness Lock mine in then.